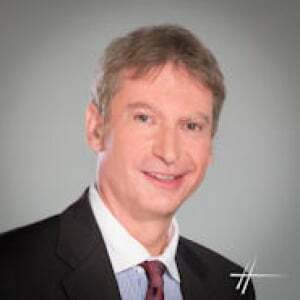 Daniel Haguet, PhD, is an Associate professor at Edhec Business School. He holds a degree in Economics and Finance and he graduated with a PhD in behavioural finance.He is also co-chair of the Finance Committee behavioral of the French Society financial analysts. ASSURTECH UNE INDUSTRIE DISRUPTEE, AU BENEFICE DU CLIENT ?